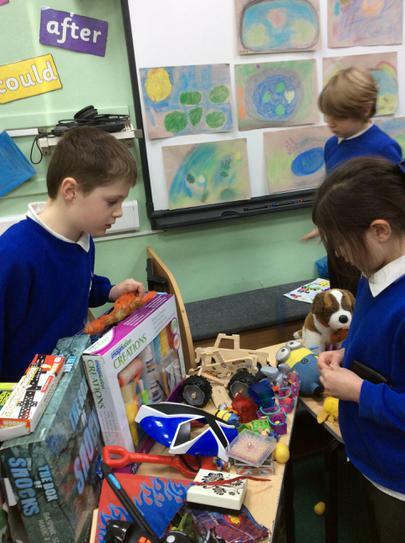 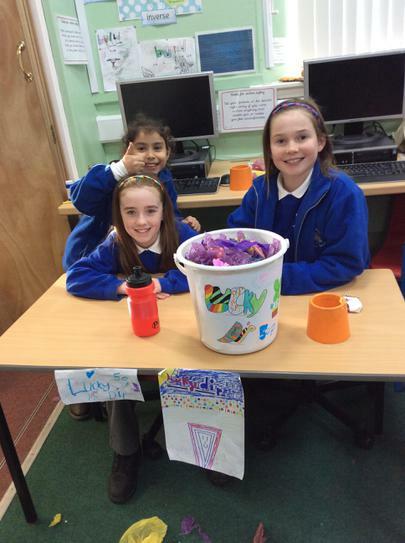 Our School Council is always looking to raise funds for their school. 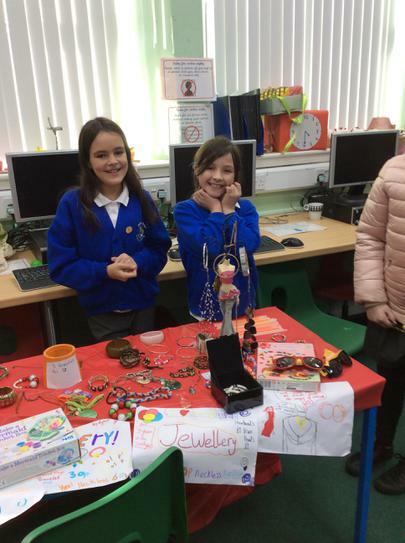 One of the most popular events in the school calendar is our Mini-Markets. 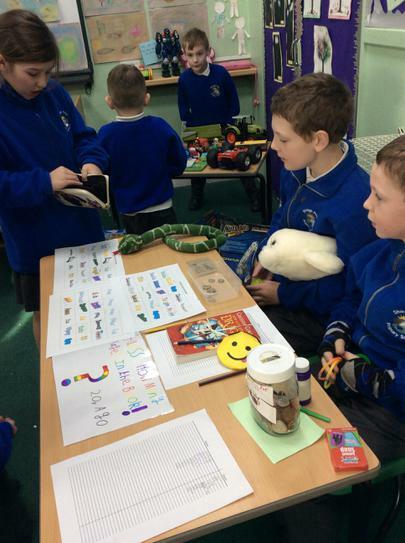 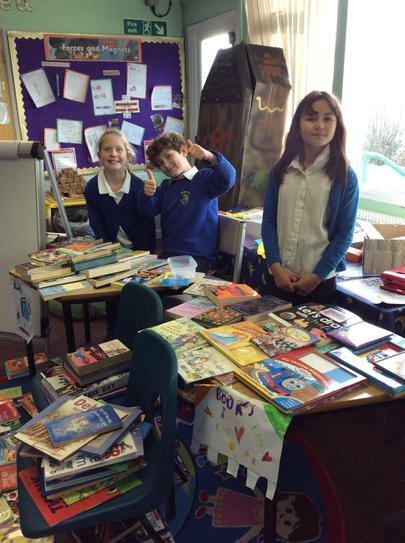 The children organise the day themselves, advertising the event and running stalls on the day. 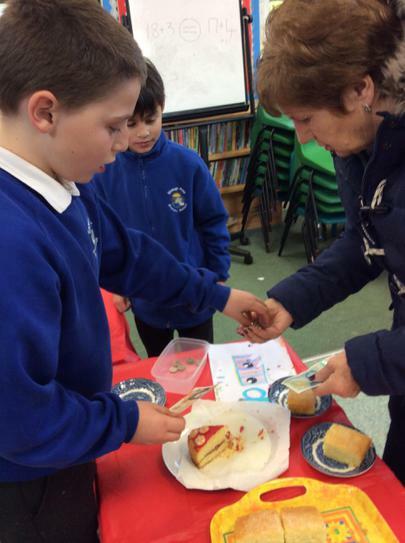 They raise hundreds of pounds in just a couple of hours!